Council elects new Chair and Vice Chair. Council selected Christine Zwozdesky as Chair and Brian Klingspon as Chair Elect for 2016-2017. Ms. Zwozdesky joined Council in 2013, and is the first Council member from the property management sector to serve as Chair. Mr. Klingspon joined Council in November 2013, and serves as an appointee of the Alberta Real Estate Association (AREA) from the REALTORS® Association of Edmonton. Council approves the Terms of Reference for the newly formed Legislative Review Committee. View the Terms of Reference here. Council approves the Terms of Reference for the newly formed Consumer Advisory Committee. View the Terms of Reference here. Council approves the Stakeholder Engagement Implementation Plan. The new Stakeholder Engagement Plan provides direction to Council on implementation of its Stakeholder Engagement Policy. Additional consultation on Principle 4 of the Residential Measurement Standard. 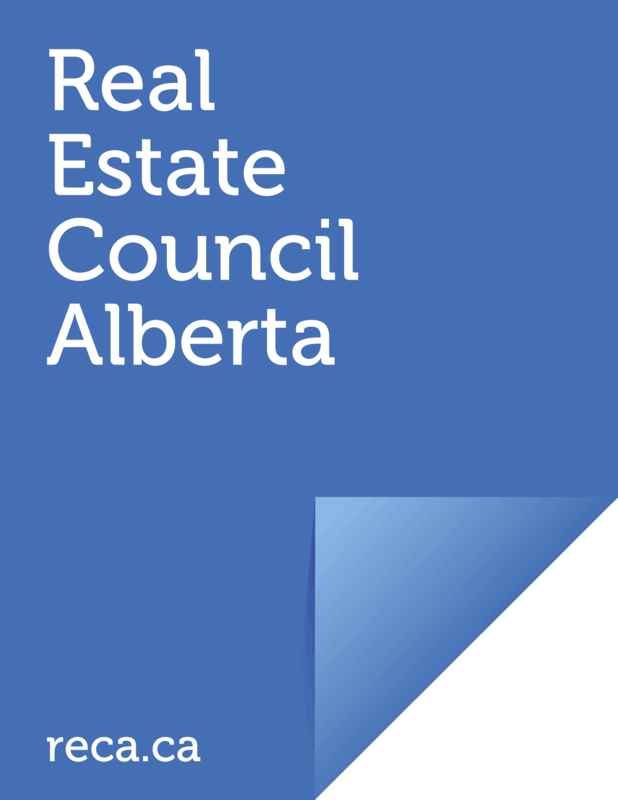 Council received and reviewed an additional submission from the Alberta Real Estate Association regarding the RMS, specifically on the measurement of semi-detached properties. As a result, Council requested RECA launch additional industry consultation on measuring those properties. Watch your inbox next week for more information about that consultation. This policy allows Council members to follow strict engagement protocols in a secure environment to continue to work and communicate in their day-to-day business while ensuring the confidentiality of Council discussions.